Last week, The Sarenpa Team needed a client gift “on the fly” which made us think of a new business in Wayzata, the MainStreet Gourmet Bakery. A couple weeks ago, to introduce themselves, they brought in baked goods for our office to sample and had also displayed two different size gift baskets showcasing their products. As members of the Wayzata Chamber, we always try to support our local community so we called them up and they were able to accommodate our 2 hour request for a gift basket. The basket was just what we hoped for- festive and filled with tasty goodies. The owner mentioned that they can create custom baskets branded for our business (other Wayzata businesses have already taken advantage of this great service). Enter in to find yourself greeted by an array of pastries, muffins, cupcakes, cookies, bars and doughnuts. 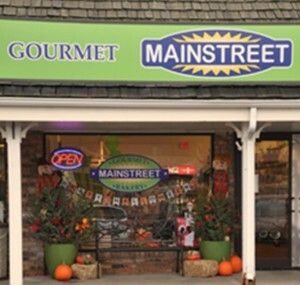 The MainStreet Gourmet Bakery also have a wide variety of fresh baked breads. Birthday cakes, sheet cakes, and photo cakes are available upon request. High quality Gluten Free products are offered such as crackers, cakes and cupcakes . Other items sold are hot teas, jams & jellies, crackers, 100% pure maple syrup, balsamic glaze, pesto & sparkling soda. Yummy recipe ideas are available for some of their products. Of course, at the checkout, who can resist the buttery goodness of their homemade caramels- especially the salted caramel! 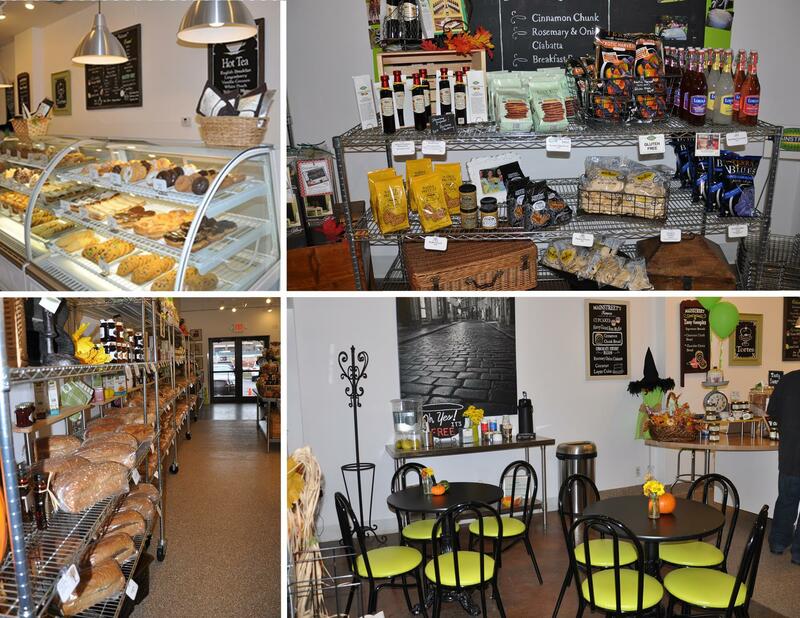 The bakery location is convenient, right in downtown Wayzata off of Lake Street in the Wayzata Village Shoppes. There is a small seating area where you can enjoy their WiFi and complimentary coffee. They market themselves as “Old Style Bakery Values” and their prices are reasonable. We look forward to experiencing more great products from their bakery case! The staff was especially friendly – we will be back! 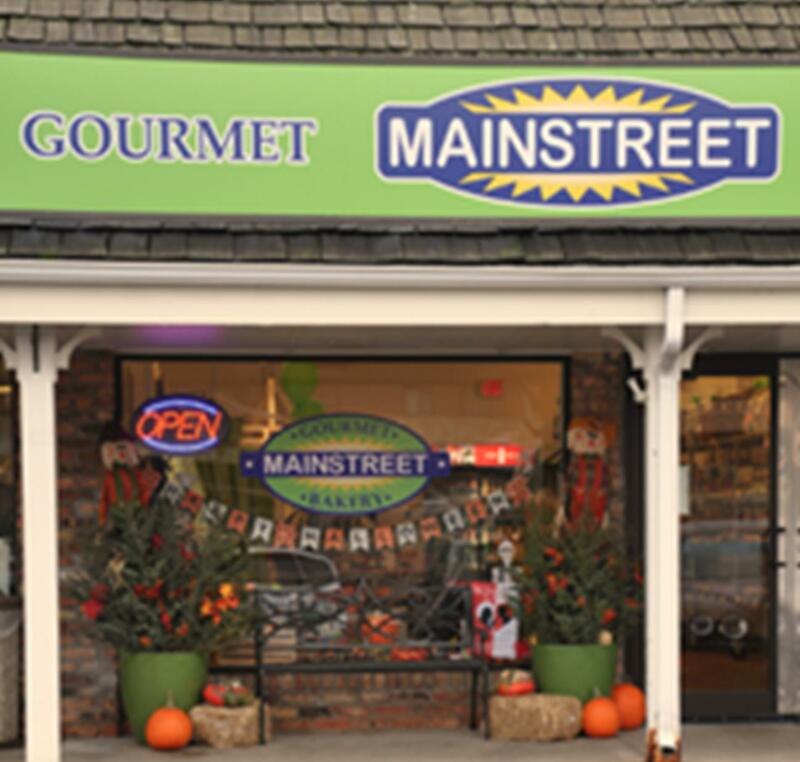 MainStreet Gourmet Bakery is the perfect addition to the Lake Minnetonka area! Visit their webpage at www.mainstreetbakers.com to get to know the staff and see a full list of their products.